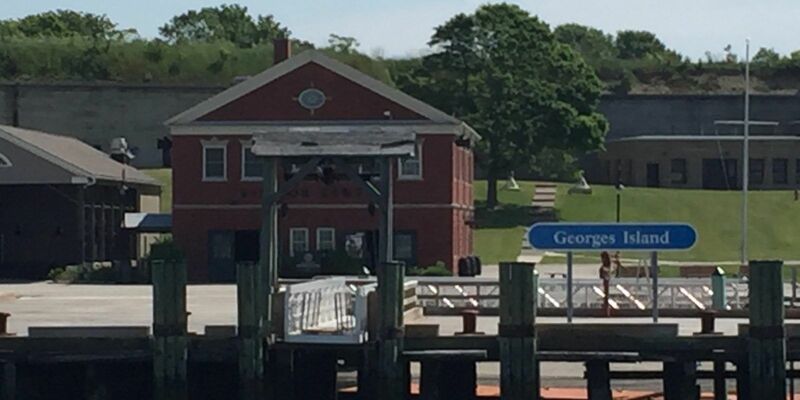 Located in Boston Harbor Georges Island is just 7 miles from downtown Boston. 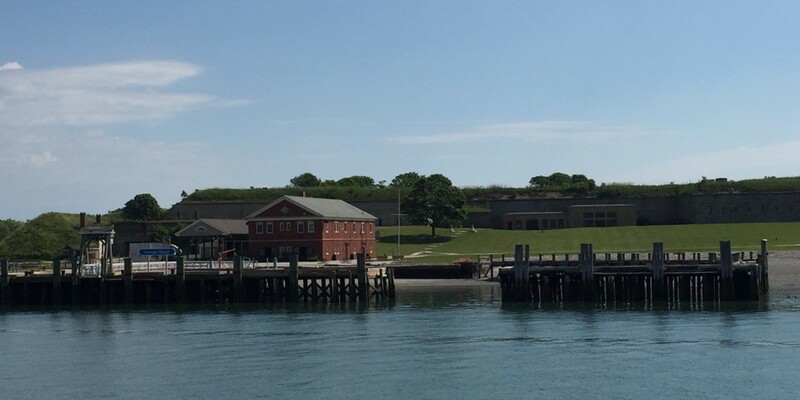 On this guided tour, visit historic Fort Warren built in the 1840’s. 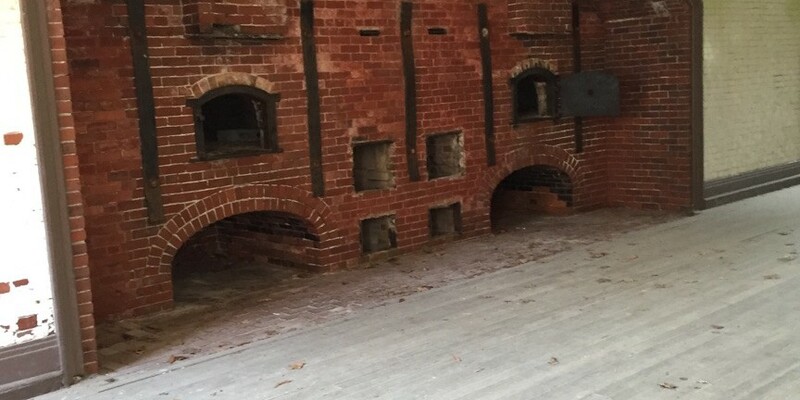 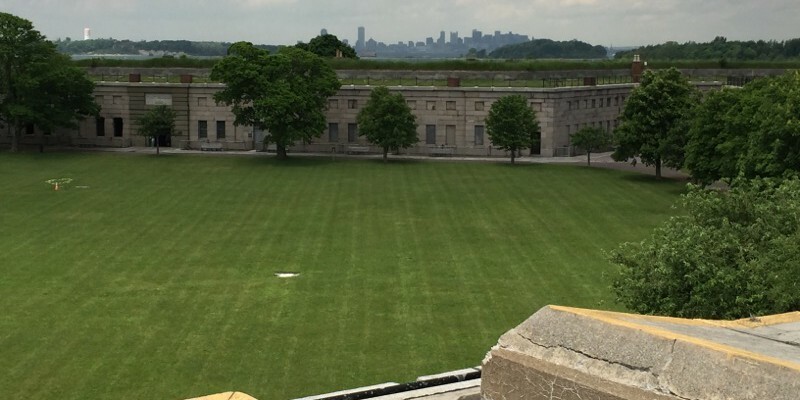 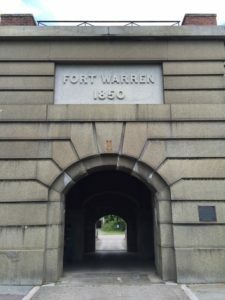 Hear about the island’s folk lore, especially ghost stories surrounding the time of the Civil War when the Fort Warren served as a prison for Confederate soldiers. 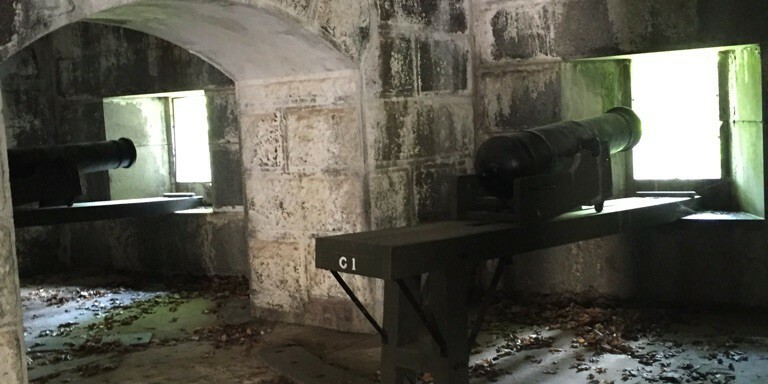 You will stroll through the fort’s haunted tunnel, keep an eye out for the apparition of the legendary Lady in Black. 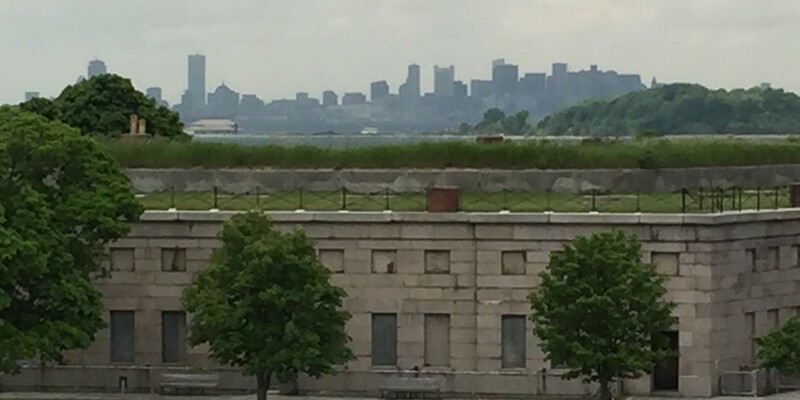 Next experience beach exploration and science along the 14 acres of intertidal zone beach with great views of Boston and the harbor. 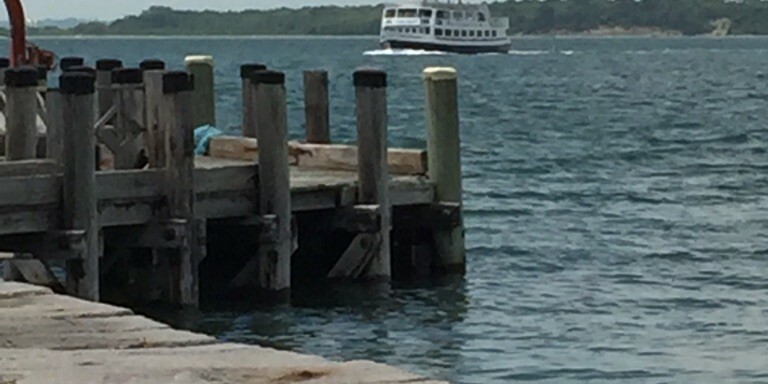 Pack a lunch and eat at the island’s scenic picnic sights. 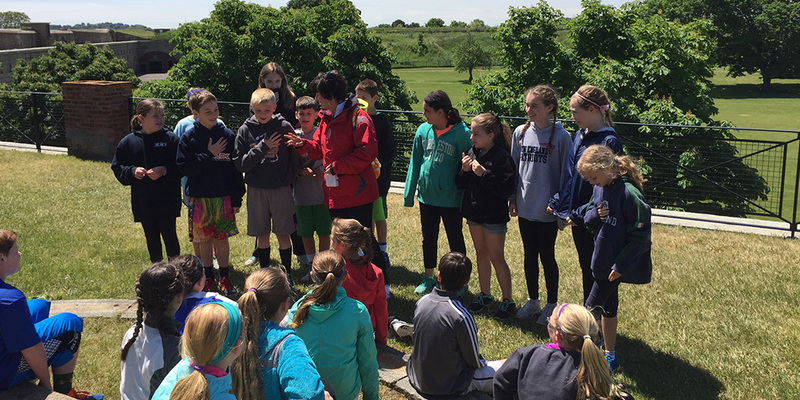 Good for all ages!